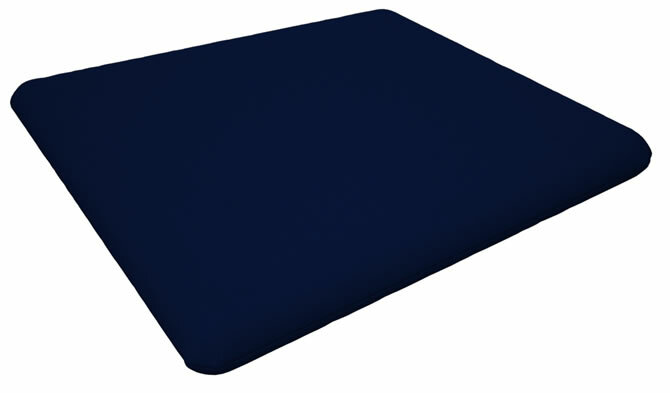 Combining a classic look with modern durability. Want to enjoy a classic old world rocking chair style while enjoying the 21st century ingenuity which makes this chair virtually maintenance-free? 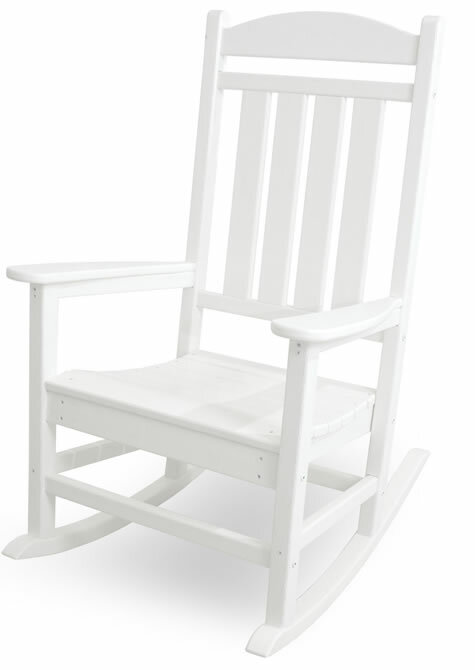 If so, take a close look at this POLYWOOD® Presidential Outdoor Rocking Chair. 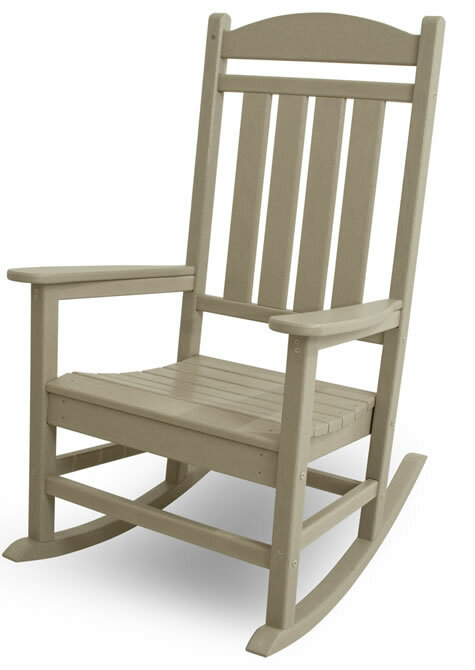 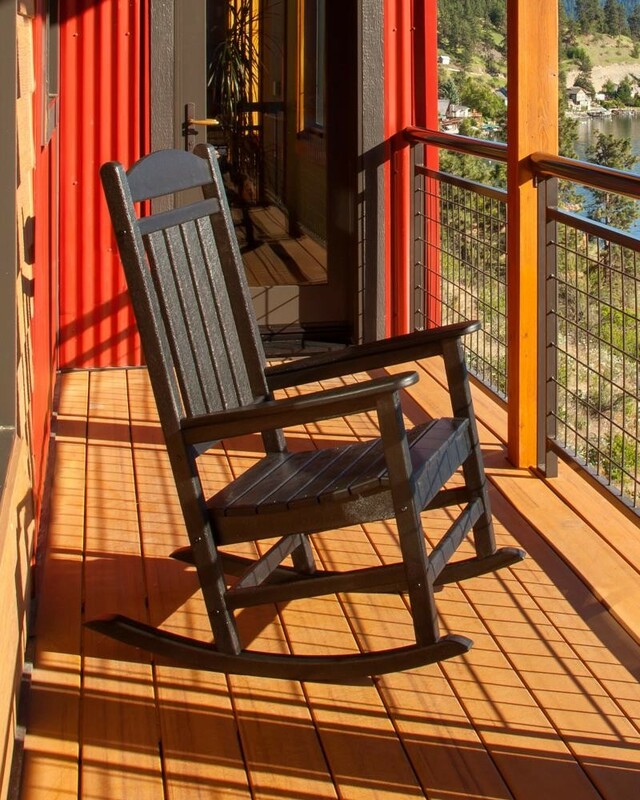 You can feel confident placing this rocker in your back yard or back porch because the recycled HPDE synthetic POLYWOOD® construction mimics real wood while avoiding all of wood's foibles. It won't rust, decay, rot, or warp. 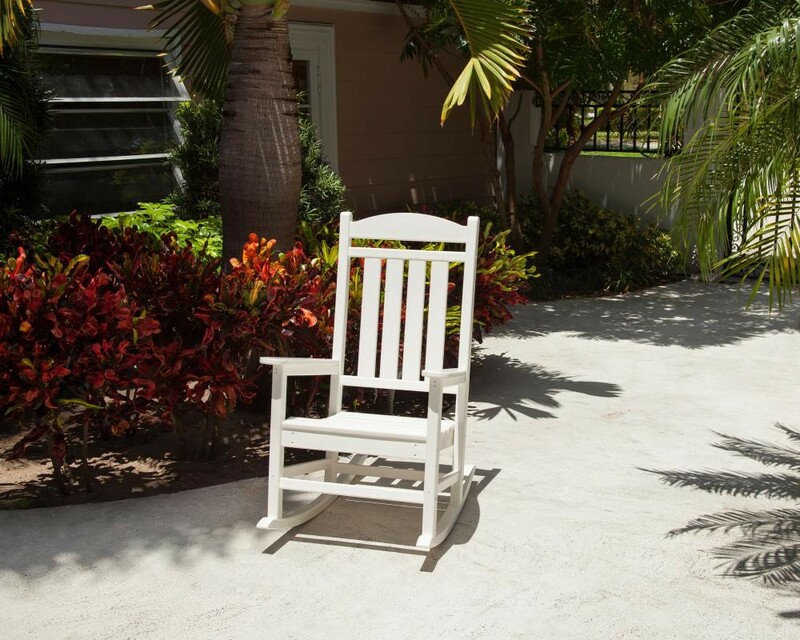 The color won't fade in the sun. The 18-8 industrial stainless steel fasteners with Xylan® coating resist corrosion. In short, the only maintenance this chair needs is a little soap and water. 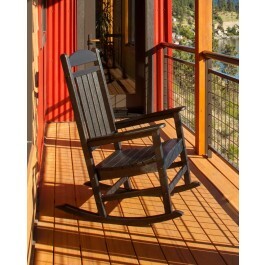 In addition, the countoured seat makes this chair into a super comfortable place to spend a bright, sunny afternoon. 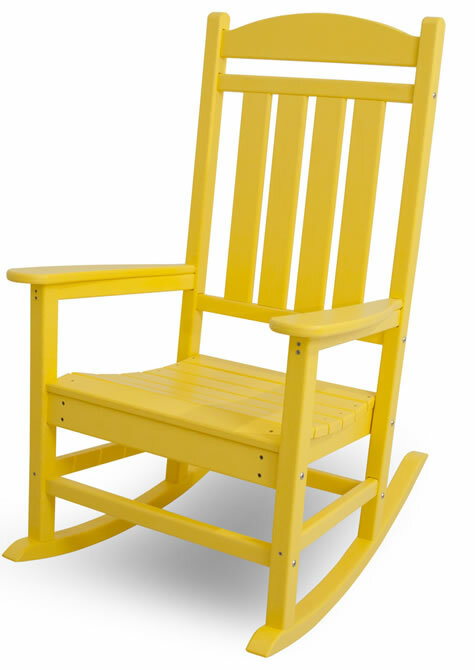 Grab your lemonaid, because it's time to relax. You're sure to find a rocking chair that suits your unique tastes because it comes in12 different colors: sand, white, black, green, aruba blue, lemon yellow, lime green, mahogany, pacific blue, sunset red, tangerine orange and teak. 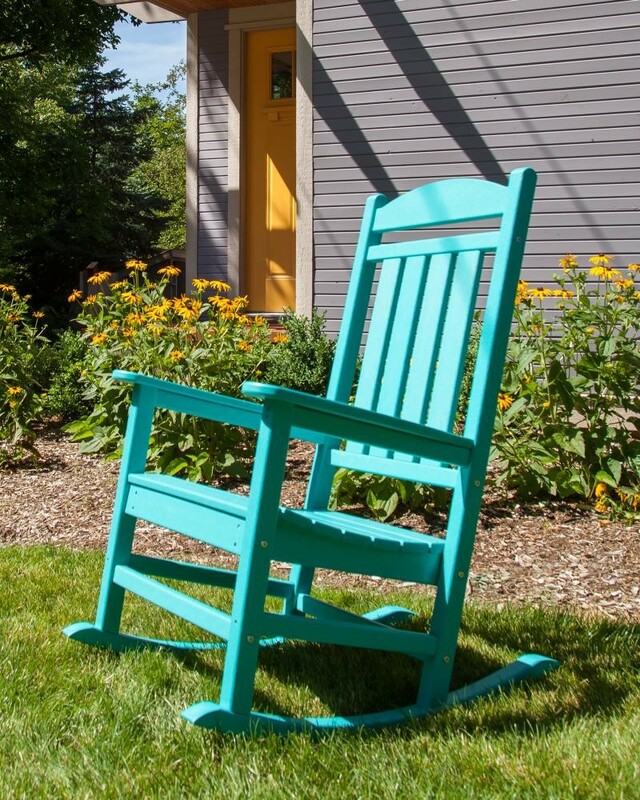 Express yourself and enhance your yard. Get one for each member of the whole family and spend more time together in the great American rocking chair tradition. 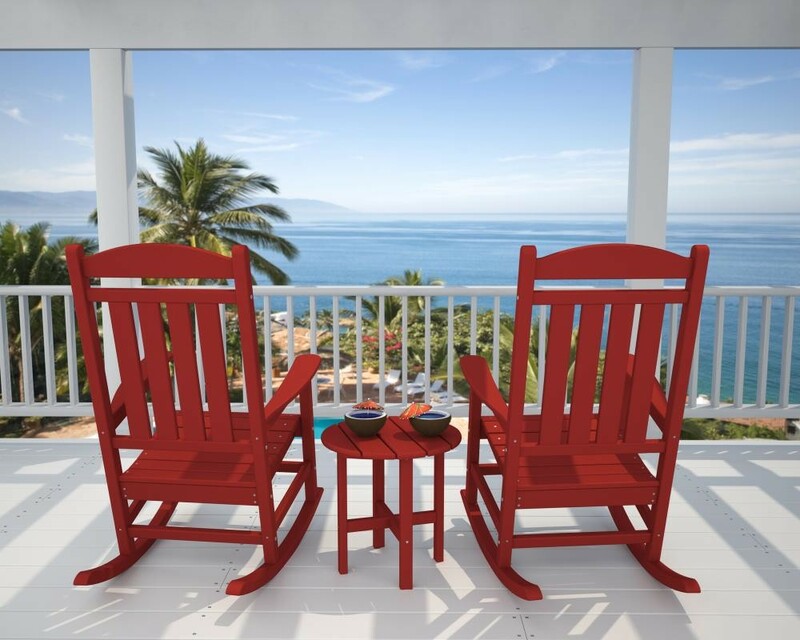 These chairs were all made in the USA, too. 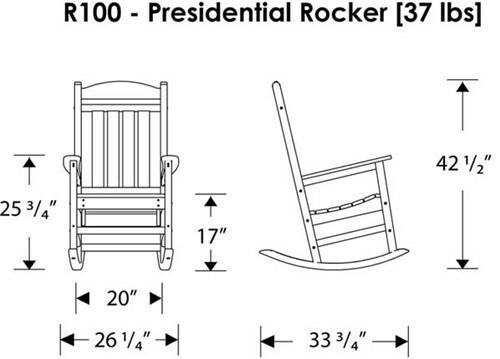 Order your POLYWOOD® Presidential rocking chair today. Seat Size is 20" x 19"